Since 2011, KUA has worked to gather communities across Hawai‘i who seek to learn from and empower each other to mālama Hawai‘i from the grassroots. 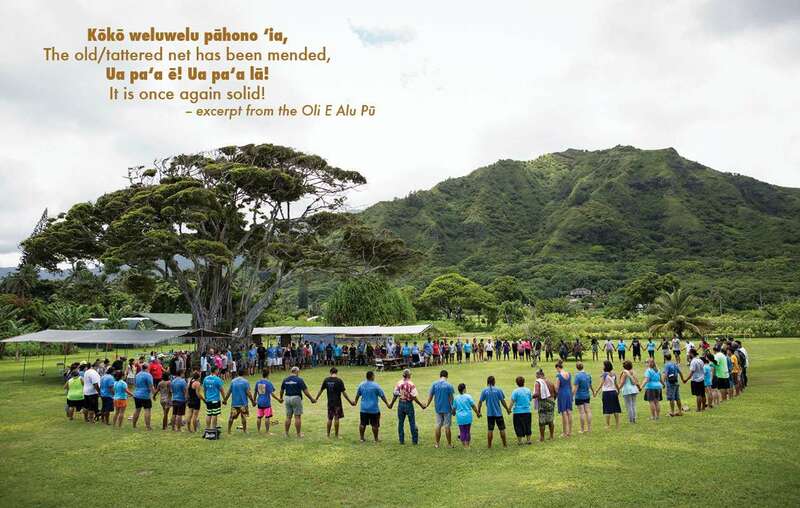 In that time, the networks we facilitate—E Alu Pū, Hui Mālama Loko I‘a and the Limu Hui—have grown, built capacity, influenced the public conscience, spirit and policy and informed our broader community in ways that once seemed impossible to do alone. This collective work deliberately sought to create an empowered environment for community and place-based natural resource management initiatives. 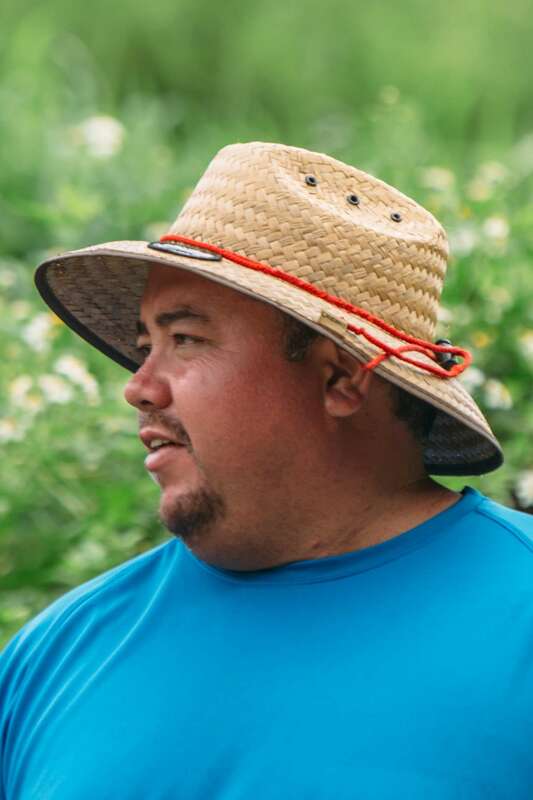 Beyond this focus it has informed statewide policy shifts that support rural community voices, Native Hawaiian values and traditional customary practices. 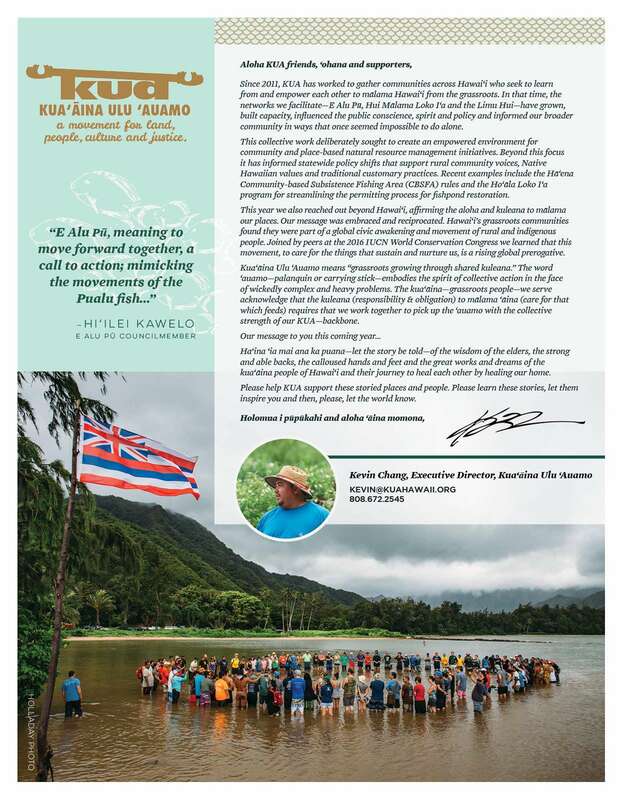 Recent examples include the Hā‘ena Community-based Subsistence Fishing Area (CBSFA) rules and the Ho‘āla Loko I‘a program for streamlining the permitting process for fishpond restoration. This year we also reached out beyond Hawai‘i, affirming the aloha and kuleana to mālama our places. Our message was embraced and reciprocated. Hawai‘i’s grassroots communities found they were part of a global civic awakening and movement of rural and indigenous people. Joined by peers at the 2016 IUCN World Conservation Congress we learned that this movement, to care for the things that sustain and nurture us, is a rising global prerogative. Kua‘āina Ulu ‘Auamo means “grassroots growing through shared kuleana.” The word ‘auamo—palanquin or carrying stick—embodies the spirit of collective action in the face of wickedly complex and heavy problems. The kua‘āina—grassroots people—we serve acknowledge that the kuleana (responsibility & obligation) to mālama ‘āina (care for that which feeds) requires that we work together to pick up the ‘auamo with the collective strength of our KUA—backbone. 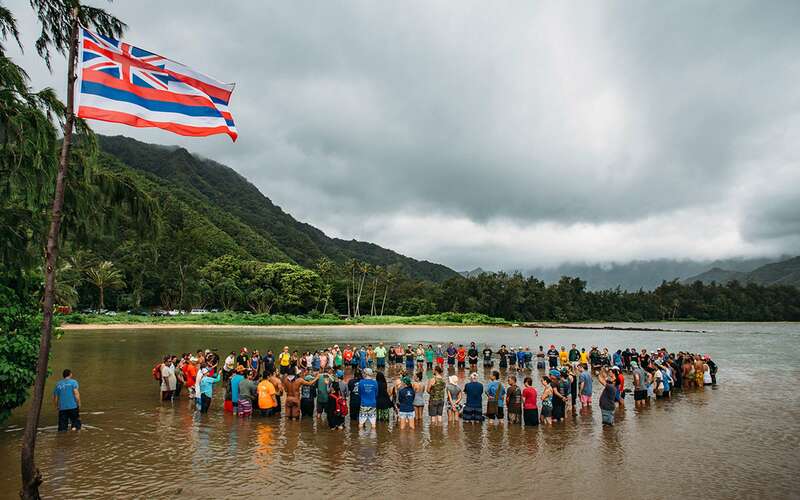 Ha‘ina ‘ia mai ana ka puana—let the story be told—of the wisdom of the elders, the strong and able backs, the calloused hands and feet and the great works and dreams of the kua‘āina people of Hawai‘i and their journey to heal each other by healing our home. Please help KUA support these storied places and people. Please learn these stories, let them inspire you and then, please, let the world know. 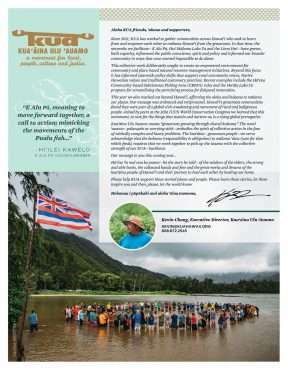 This entry was posted in E Alu Pū, E Alu Pū Global Gathering, Gatherings, Hui Mālama Loko I'a, Limu Hui. Bookmark the permalink.